Dont know much about this yet but it looks similar in coverage to my PowerWerx DB-750 thats in my truck. 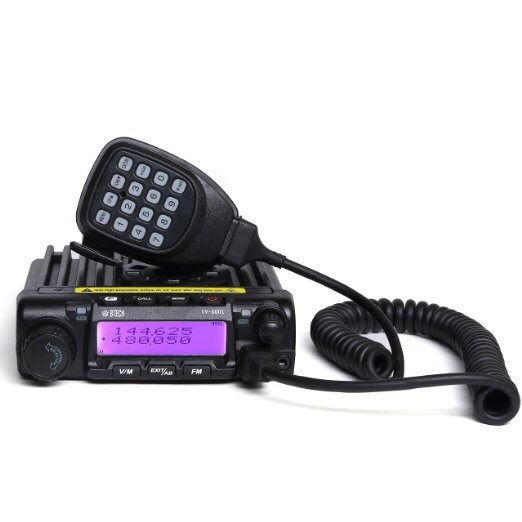 The UV-5001 provides extended receiver coverage of 136-174Mhz and 400-520Mhz (beyond the Amateur bands), so you can keep informed of communication activities in the public safety, commercial, and government communications ranges. TX/RX on Narrowband (12.5kHz) or Wideband (25kHz). 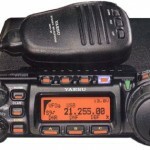 The UV-5001 operates as two radios in one, with either 144 MHz or 430 MHz as the “Main” TX/RX band, while simultaneously watching the other band. And, if you like, you can configure your UV-5001 for VHF-VHF or UHF-UHF operation, too! For those that want to have the most information at their fingertips on a specific channel – they can synchronize the displays. You can configure the displays to synchronize and allow both the Channel Name and frequency to simultaneously display on the selected channel. To get your message through when it counts, the UV-5001 puts out 50 Watts of power on the VHF band, and 45 Watts on UHF. Though the available computer software, you can lock out access to menus, manual programming, and frequency mode – to prevent any unwanted changes to your preferred programming layout. 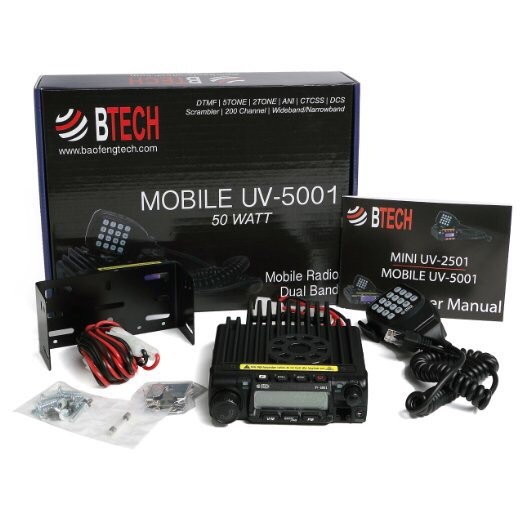 I saw the reviews on this one and the smaller BTech UV2501 that runs around $115. The only thing I noticed was that it does NOT support Cross Band Repeat, and option I find valuable. If I am wrong I’d like to know, as that’s the only real thing that holds me back from buying either of these two. Sorry for the delay in responding. I was burried in tons of spam and you post was hidden in those. 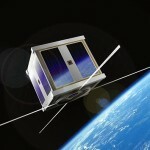 From everything I have read, this radio will not do X-Band Repeat. If you are looking for one that does, the PowerWerx DB750 will. I have one of these and for the price I like it a lot. Has a few quirks, but still a solid radio.